will be made available this week to those who have registered their interest in the new community. 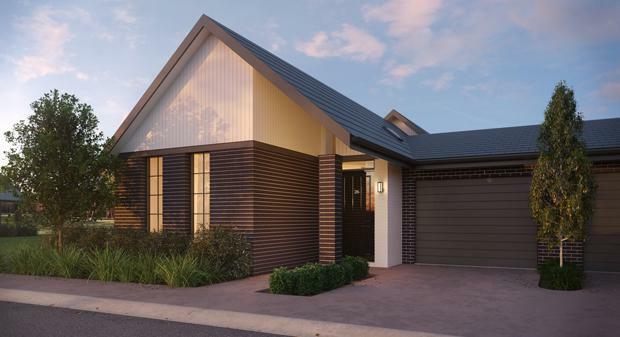 residences at Marigal Gardens is scheduled for the first half of 2017.
homes offered in the new community,” said Hindmarsh National Retirement Manager Erik Boddeus. security cameras and patrols, pharmacy delivery service and a community bus,” he said. meet growing demand for high quality, community-focused living options for retirees. places of worship. The larger town centres of Tuggeranong, Woden and Civic are also nearby. enjoy a welcome boost in trade,” he said.